A group of 16 cities from around the world will be participating in a 24-hour climate hackathon, which they are calling a Climathon. The event, which takes place on June 18, is being sponsored by Climate-KIC, the EU’s main climate innovation initiative, which is focusing all of its efforts on obtaining the best possible outcome at the COP21 meeting in Paris at the end of this year. 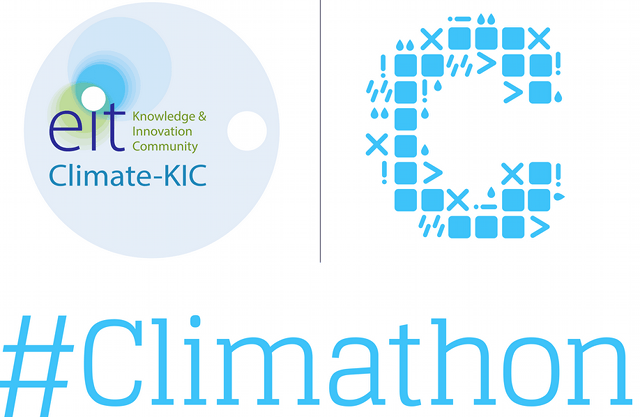 Climate-KIC is a program of the European Institute of Innovation and Technology. Each city will select its own specific challenge to address. 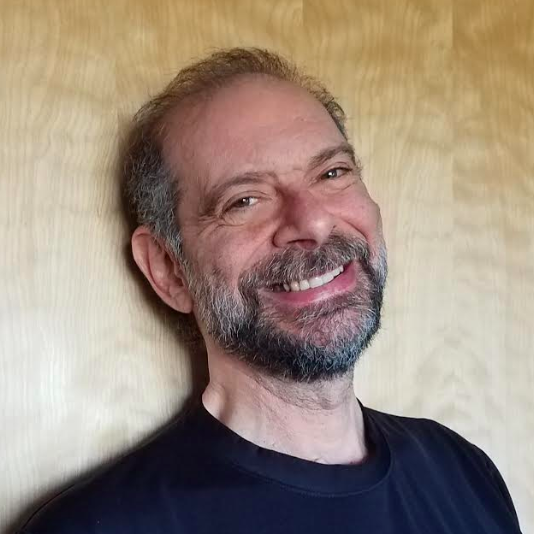 Having recently participated in a session such as this one in New York City, I was interested to see what challenges would be submitted. How can the city of Boston prepare for the multifaceted threats posed by climate change-associated sea level rise? Climathon teams may consider innovative solutions that include reporting tools, remote sensing applications, early-warning systems, shelter location maps and emergency-response plans. How can London collect better air quality data from various travel and transport modes? How can we reduce the impact that poor air quality has in London – making the invisible, visible – through creating maps to enable people to plan low pollution routes through the city? How can Beijing encourage citizens to install distributed solar photovoltaic panels? How can the city give citizens better ways to invest in distributed PV panels? Participation is open to students, startups and (budding) entrepreneurs, big thinkers, technical experts, or app developers. At the end of the 24-hour brainstorming session, a jury of local stakeholders in each city will select the best idea. The winning teams will work with their respective cities during the following months to develop their technologies, apps or business models into viable climate change solutions. Climate-KIC will provide support to the cities and winning teams with coaching and expertise from their European knowledge network. The winners and their solutions will be featured as part of the proceedings at the United Nations COP21 climate change conference in Paris. Groups at Climate-KIC locations in Europe will enter a trajectory at Climate-KIC’s famous startup accelerator, offering all of the above support as well as unique exposure to Climate-KIC’s large network of startups, investors and businesses.